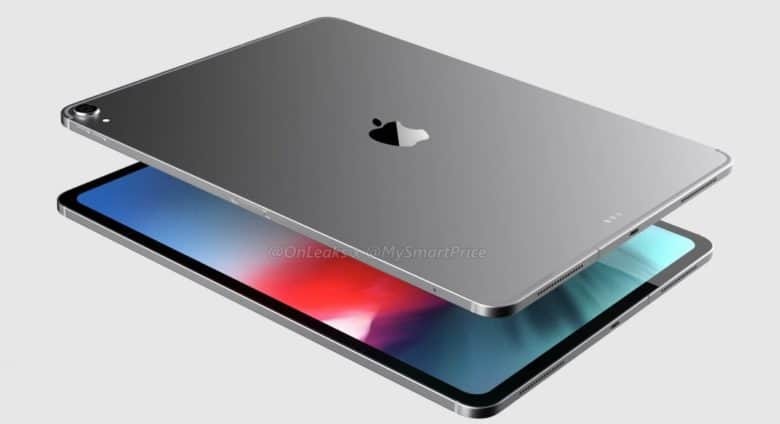 Kuo, who recently moved to KeyBanc Capital Markets, sent a note to investors today stating that the 2018 iPad Pro will have “USB-C I/O.” Supposedly, this is taking the place of Apple’s proprietary Lighting port. The analyst gets his information from talking to companies that supply components for Apple devices. And they’re saying the next iOS tablets will have a USB-C port. This unconfirmed report will surely thrill people who aren’t fans of Apple’s Lightning part. It opens up the possibility of using a range of USB-C accessories with the new iPad Pro models, and would be a significant move in making these tablets into serious laptop alternatives. But there are reasons to doubt Kuo’s assertion. For one, this is the first time any rumor has suggested Apple is booting the Lightning port from any iPad, and surely such a major change would have leaked out earlier. We’ve known most of the other details of the 2018 iOS tablets for months. Also, the Lightning port is required to pair and charge the Apple Pencil. A redesigned version would be needed for these new models. Or an adapter. There doesn’t appear to be a headphone jack on the leaked images of the 2018 iPad Pro versions. A USB-C adapter would apparently be required for this too. There’s no suggestion the 2018 iPhone models will give up the Lightning port. Just the iPad Pro. This fall’s iPad Pro models have allegedly been significantly redesigned. Among the changes is a port on the right edge that no one has been able to fully explain yet. It’s not impossible this will be a USB-C port in addition to the traditional Lightning port. The answers to all these questions are expected on Wednesday, when Apple CEO Tim Cook announces the 2018 iPad Pro models, as well as three redesigned iPhone models and Apple Watch Series 4.